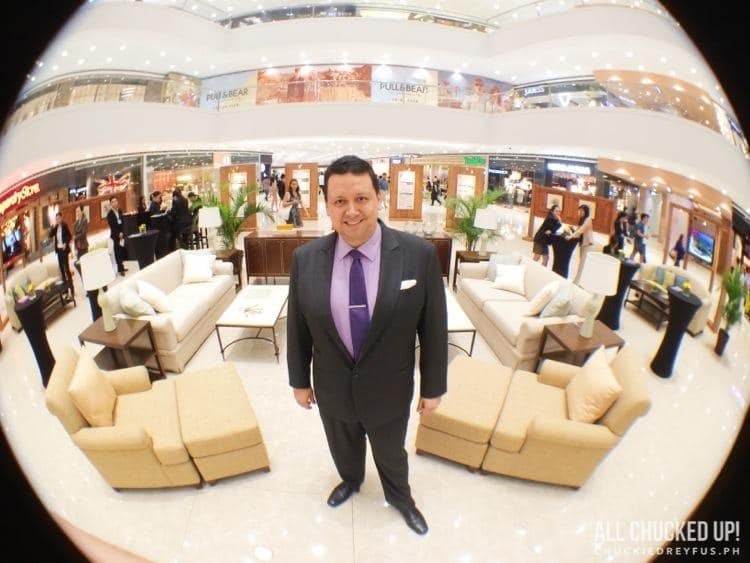 Discovery Primea shines at Visit Discovery Travel Mart - All Chucked Up! I learned during our exclusive time at the Visit Discovery Travel Mart through Discovery Primea’s very gracious General Manager, Mr. David Pardo de Ayala, that Discovery Leisure Group’s luxury business hotel located along Ayala Avenue recently signed a partnership with the prestigious Preferred Hotel Group (PHG) as a member of their Summit Hotels & Resorts brand. What is the Preferred Hotel Group? Preferred Hotel Group is an incredible global collection of more than (get this) 650 independent hotels and resorts in over 85 countries. 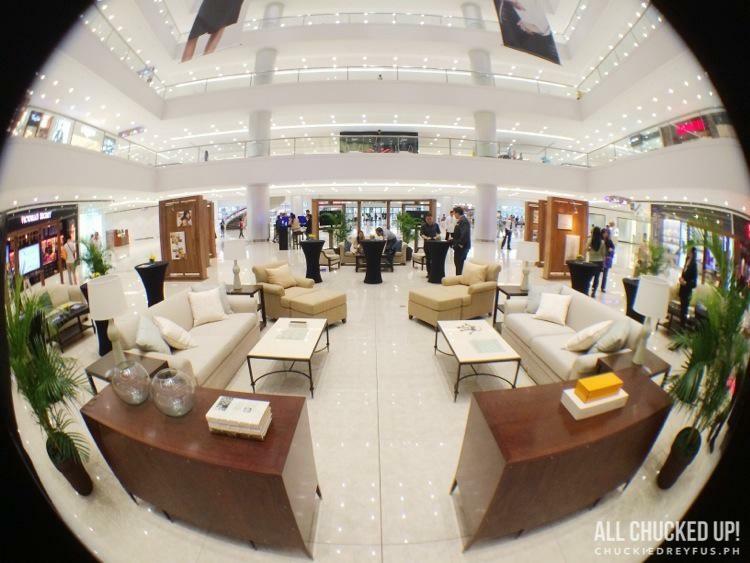 It is comprised of destination resorts, city center hotels, luxury residences, and unique hotel groups. The Preferred Hotel Group provides independent hotel owners and operators a competitive advantage, with services including strategic group, corporate, and leisure sales, integrated marketing solutions, comprehensive revenue management, global connectivity through reservations services, progressive distribution technology, and individualized guest support. Whew! Hope I didn’t lose you on all those words. Hahaha! All guests of Discovery Primea are eligible to enroll in iPrefer, the world’s first guest loyalty program for independent hotels, which extends points redeemable for cash-value Reward Certificates, elite status, and special benefits such as complimentary Internet to members upon every stay at more than 500 participating Preferred Hotel Group locations worldwide. Discovery Primea is an astounding 68-story building in Ayala and is home to 141 Rooms and Suites, together with 90 luxury serviced apartments. It prides itself in providing relevant luxuries to business and leisure travelers through its accommodations and six restaurant outlets which include Tapenade, an all-day Mediterranean restaurant and 1824, a scotch and cigar bar. Businessmen will be comfortable in the Business flats averaging 40 sq.m, Business suites averaging 53 sq.m and the 1-bedroom Executive Suites averaging 71 sq.m. Need more space? No problem. The larger suites such as the 2-Bedroom Primea Suites offer 76 to 94 sq.m of space, and the Primea 2-bedroom lofts averages 125 sq.m are perfect for long stays or families. The Primea Premier, the hotel’s equivalent to a Presidential Suite, is the most coveted accommodation with 200 sq.m of living space. Each hotel room is equipped with high-speed internet access for multiple devices, In-room Safes, iPod and iPad docks, Internet Protocol Television (IPTV), Nespresso Machine, 46” LED TV, Pillow Menu, a Refreshment Center with Coffee and Tea Facility, Mini-bar, 19” LED TV in the bathroom, Hair dryer, and Premium Bath Amenities. 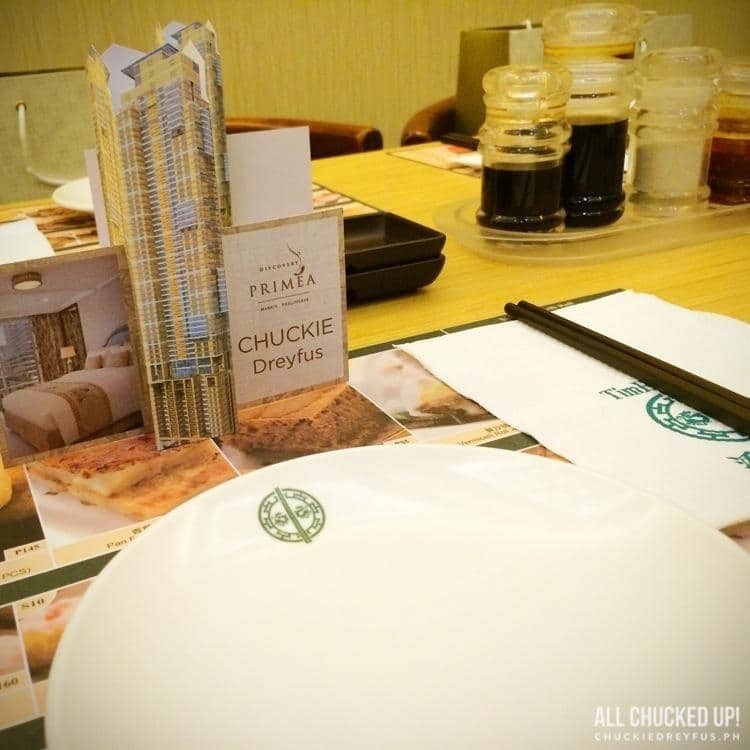 I’d like to thank the good folks of Discovery Primea for hosting a wonderful and very intimate merienda for us at Tim Ho Wan during the opening of the Visit Discovery Travel Mart. It was a joy to exchange pleasantries over great food and with amazing company. Not only that. The personalized touch and exclusive ambiance they so happily prepared during our short get-together was really something. Thank you so much. Thank you, Discovery Primea, for the personal touch! If our merienda was any indication, I am confident that Discovery Primea is going to be THE destination of choice for people who appreciate attention to detail and top-notch world class service. 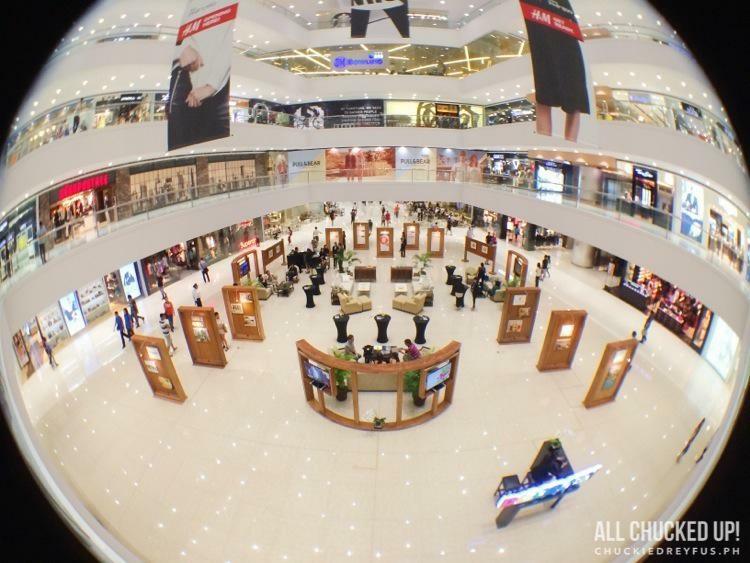 It is only a matter of time before their much anticipated opening. 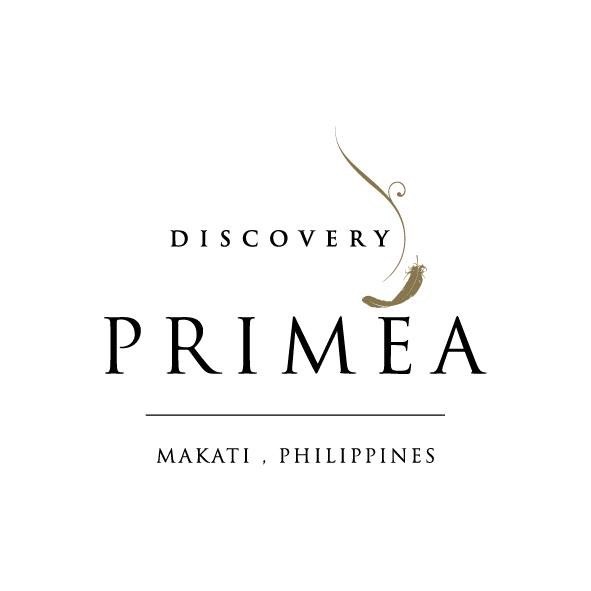 Discovery Primea is soft opening in the 1st Quarter of 2015 and is the latest hotel in The Discovery Leisure Company, Inc., the same group behind the multi-awarded Discovery Shores Boracay, Discovery Suites Ortigas, Discovery Country Suites in Tagaytay and the recently acquired Club Paradise in Palawan. 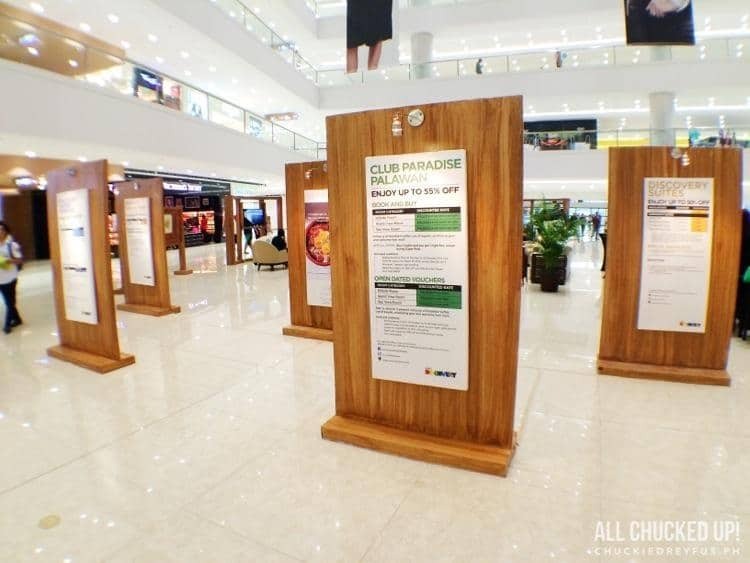 I actually heard that Discovery Primea will have one of the fastest internet connections you can find (and enjoy) anywhere in the country. I can’t wait to experience that when they open their doors early next year. 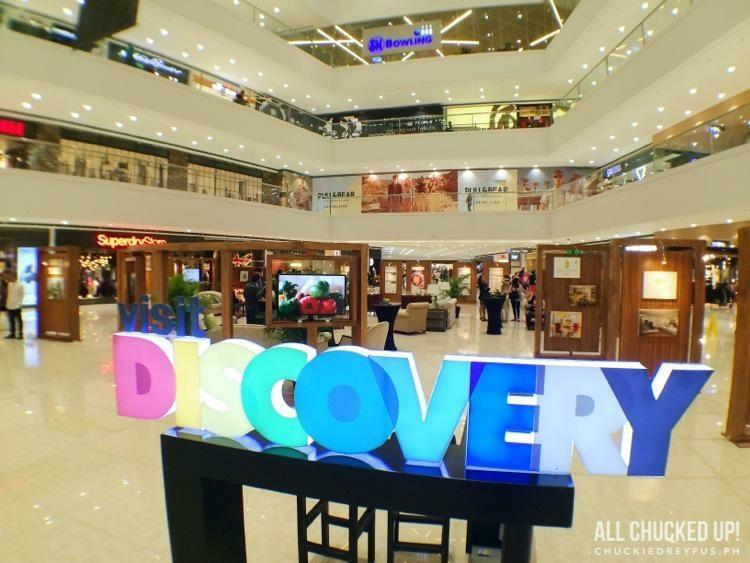 If you want to know more about Discovery Primea and the other amazing properties of The Discovery Leisure Company, Inc., head on over to the Visit Discovery Travel Mart at the SM Megamall Atrium. They will be there until October 14, 2014. ‹ Schick Exacta 2 – As smooth as parkour! Smooth Lee! › 12 Monkeys Music Hall and Pub – A barrel of fun!